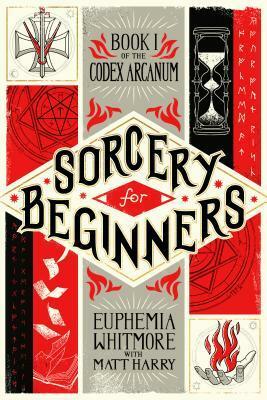 Sorcery for Beginners, by Matt Harry, is an urban fantasy targeted primarily at a younger audience. However, in the same way Harry Potter and the Philosopher’s Stone (Sorcerer’s Stone in the US) captured the imagination of many adults, SFB is also destined to have a wide appeal. It’s an instruction manual for the ancient art of sorcery, teaching its lessons through the educational example of Owen Mcready. The book intersperses Owen’s tale with interesting tidbits, reference notes, and (most importantly) instructions for casting the various spells featured. The story is well told, great fun, and built upon some marvellous world-building. I knew early on I was ready something special and wasn't disappointed. It’s set up to be the first in a series, and I anticipate these novels becoming a staple in the genre. This could well be the first instalment in the next Harry Potter. I read most of my novels in electronic format these days, but I recommend picking up SFB as a physical book. The production values sunk into the paperback are awesome, and the book looks gorgeous, with French flaps, rough-cut pages, and wonderful illustrations. Note: Kindle Oasis owners shouldn’t buy the kindle version. The Oasis has as a different aspect ratio to other Kindle models and it plays hell with the formatting of the illustrations. Other Kindle models should be fine. 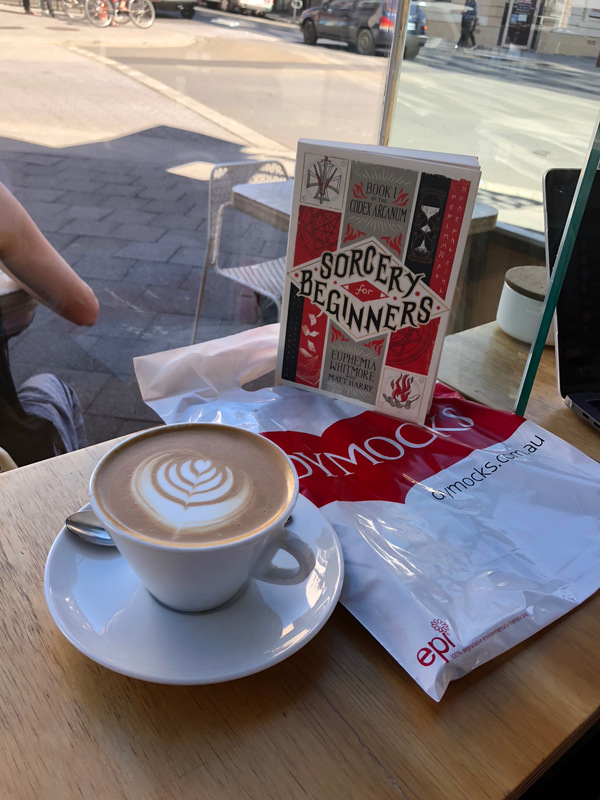 You can find Sorcery for Beginners on the publisher site, Amazon, Book Depository, and Goodreads, or just ask your local bookstore to order a copy for you.